Industrial communication has become more diverse. 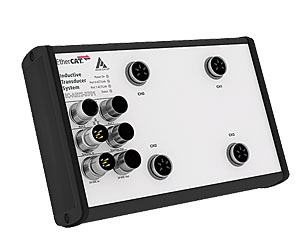 Serial interfaces such as RS232, RS422, RS485 or Current Loop stopped being the only communication solution a long time ago. As different applications also require different protocols, ADDI-DATA offers both serial solutions and protocols for real-time applications. This wide-ranging offer makes various applications possible. On the one hand, there is the option of transferring data via standard Ethernet. This already exists in many companies in order to optimise the monitoring of process operations. 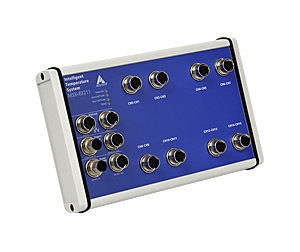 On the other hand, data can be easily transferred within a defined time period using real-time Ethernet protocols. In addition, it is possible to use modern, updated measurement technology with a serial protocol in retrofit applications. ADDI-DATA communication solutions can be easily integrated into an already existing company network. It makes no difference whether the company has used serial protocols for data transfers or whether communication took place via Ethernet or real-time Ethernet. If measurement data must be transferred within a defined period, real-time applications are used. 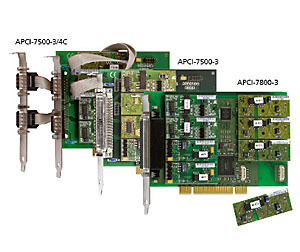 For these devices, there are special protocols such as EtherCAT and Profinet, which guarantee real–time transmission.